Most guys love to play video games and although most women may tend to think that video games are childish, you may be surprised at just how much fun you may have with your man when you play the games together. There are a variety of games from which you can choose to play. In addition to that, it will help you connect more and improve the bond in your relationship. This also goes to show your boyfriend that you can sacrifice your time to do things that he enjoys and thus making him feel special. Find time that both of you are free and stay home to have a marathon of movies that both of you have never seen. This is a great way to introduce your partner to the things that you like and vice versa. In addition to the movies, you could choose to watch a TV show that any or both of you love. Spending such quality time together will allow you both to relax and appreciate each other’s company. If you have both wanted to get in shape or stay healthy, start working out together. You could go to the gym, go on hikes, take walks on the beach or start a home workout routine. This is a great way to increase your motivation since you will have someone who cares about you to push you to exercise. On a beautiful sunny day, pack up some snacks and a delicious meal and some fruits as well, you can also go with your mp3, find a pretty spot at the park and have a picnic. Do not forget to carry a blanket to sit on, napkins, drinks, and most of all a camera to take pictures of the good times. Men also like to be pampered as much as women do. Plan for a day when you will give each other massages, foot rubs and facials. However, it is important that you reassure your boyfriend that this will not in any way hurt his manly image and that it will relax him completely. If you have the camping gear, camping can not only be fun but also cheap activity for you and your boyfriend. There, you are sure to have a lot of time to relax and talk. In addition, you could take the time to let your boyfriend know how much he means to you. Sports are not only fun activities but also a way through which you could exercise. Go to a local school or park and play one on one tennis or basketball. On a sunny day however, you could choose to go for a swim together. 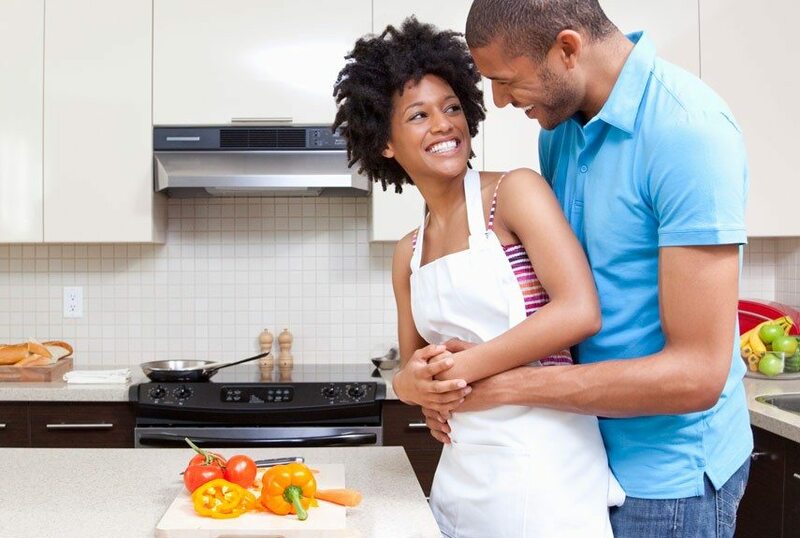 If you have groceries or leftovers at your house that you would like to get rid of, take the chance to have a cooking competition with your boyfriend. Using only the ingredients that are in your kitchen, have each of you make a dish to eat. This will enable both of you to appreciate each other’s creativity. In addition to that, you just might create a new favorite recipe. Give each other the chance to appreciate art and nature by going together to art galleries or animal parks. If you are in Africa, give yourselves the time of your lives by taking an African safari. You will be able to see amazing sceneries and wild animals like lions, cheetahs, elephants, rhinos and many other animals. If both of you love and enjoy music, spend time listening to music together and have a little jam session together. Moreover, you could teach your boyfriend to play an instrument or have him teach you. This way, you are able to together appreciate the music that you enjoy.